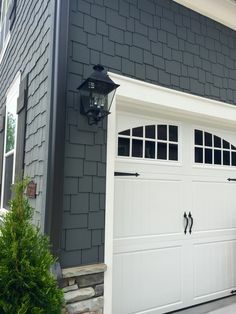 Garage doors are sturdy, durable and reliable products. But they are also one of the most exposed and most used parts of your home. Think about it: you’re going to open them every day at least twice. 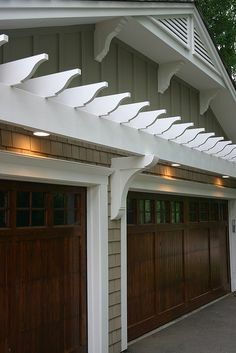 And they are out there, facing the elements and keeping your garage safe from the environment like heat, rain, snow, cold which cause damage. 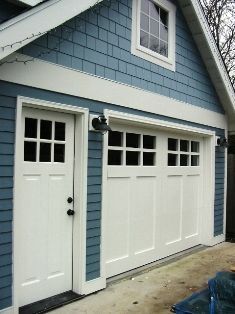 Your job is to properly take care of your doors by following a few simple rules and procedures. Start with having a good listen. If you hear a squeal, grind or a bang, that is a pretty good sign that something is not right. The door should be working silently and without jerks and kicks. Your door will move up and down more than a thousand times every year. All this vibration loosens the hardware. Get a wrench and tighten up all those loose bolts and rollers. Next, check for balance because your door should slide up and down at the same speed on both sides. Check the counterweight system and the springs for any signs of improper balance. If adjustment is in place, call up some repairmen because this job is best left to pros. When in doubt, lubricate, a smart man once said. 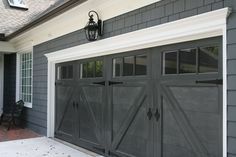 Greasing up the moving parts of your garage doors will do wonders and ensure a long-lasting operating life without added wear and tear. And all that for only10 minutes of your time every year. Finally, you should inspect the high tension cables which operate your door at least once a month. Use caution during the inspection because these cables pack a punch and can cause severe injuries. If you spot any sign of damage, call up a repairer.